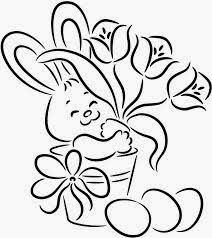 The activities performed during Easter are varied and allow everyone in the family, parents, children, the oldest and the youngest ones, be involved, for example, a good way to entertain the kids with an activity they love, is through drawings for coloring. 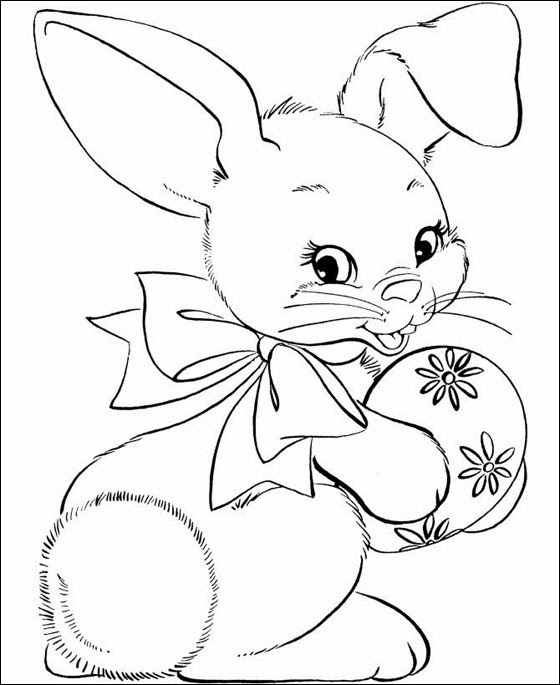 Below you will find a selection of Easter's Drawings for Coloring, that I know you and they will like. 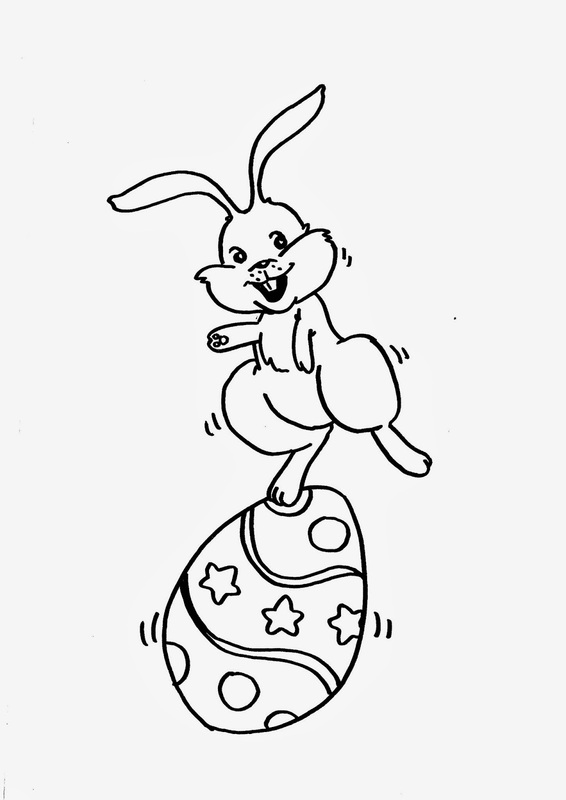 Easter's Drawing for coloring with a rabbit standing on an Easter egg. Easter's Drawing for coloring with a well decorated egg surrounded by stars. 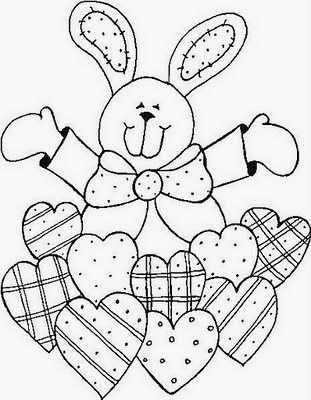 Easter's Drawing for coloring with a bunny sitting on hearts with different designs. Easter's Drawing for coloring with a rabbit hugging flowers and with some eggs on the floor. 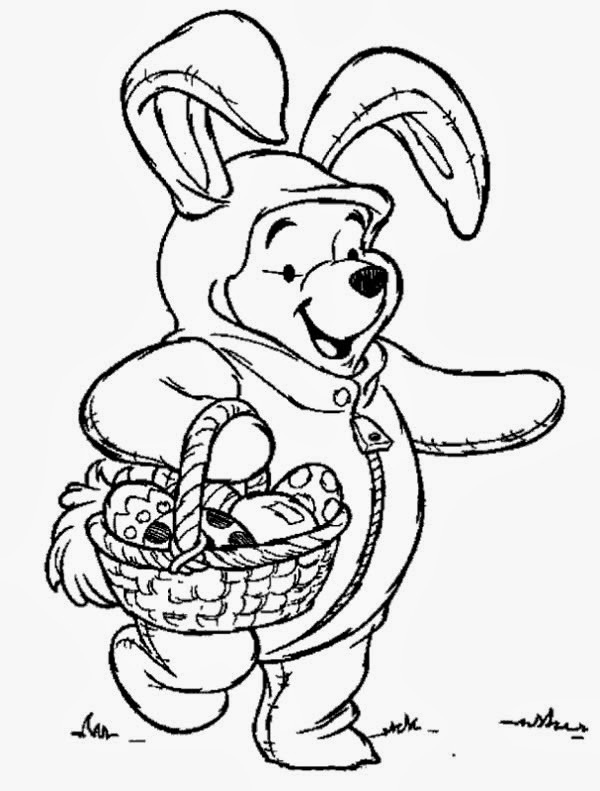 Easter's Drawing for coloring with Winnie the Pooh dresses up as a rabbit holding a basket with decorated eggs . 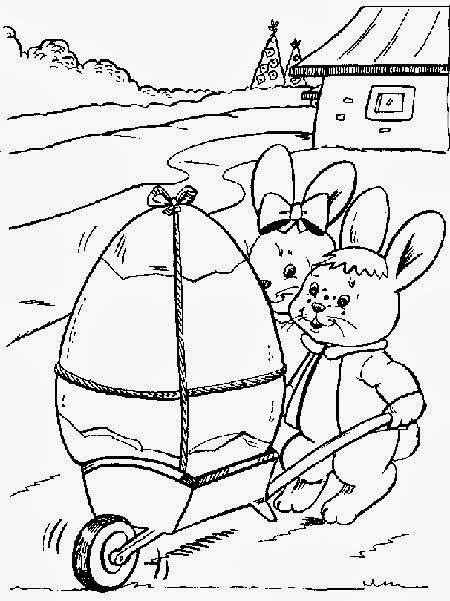 Easter's Drawing for coloring with a couple of bunnies carrying a large egg on a trolley. Easter's Drawing for coloring with a bunny painting an egg. 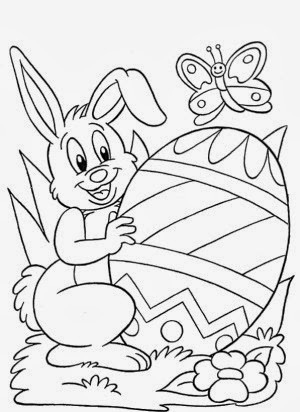 Easter's Drawing for coloring with a smiling bunny, a butterfly and a decorated egg. 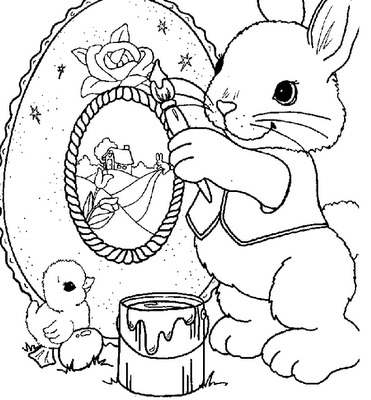 Easter's Drawing for coloring with a cute bunny holding an egg with designs of flowers. 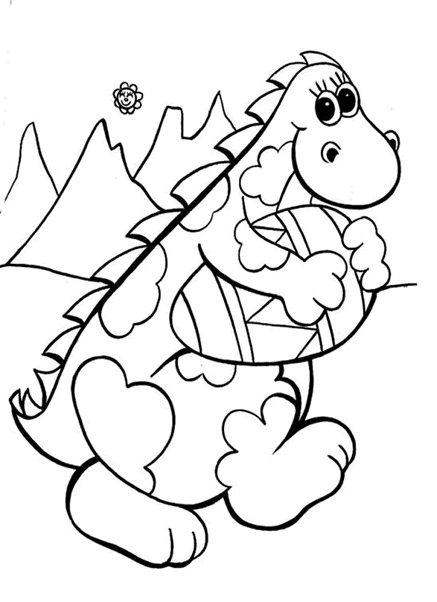 Easter's Drawing for coloring with a dinosaur holding an egg .